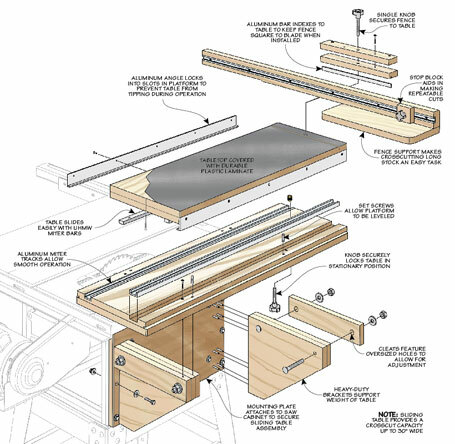 Sliding tables are usually found on large, industrial table saws used for panel-cutting. And there's a good reason for that. 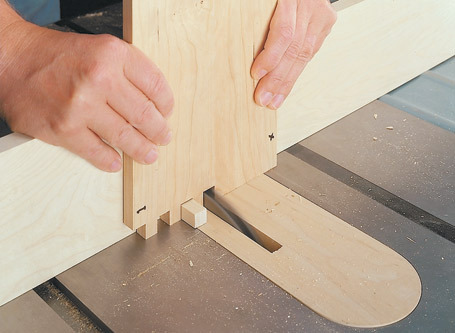 A sliding table guarantees precision cuts, particularly on wide panels. 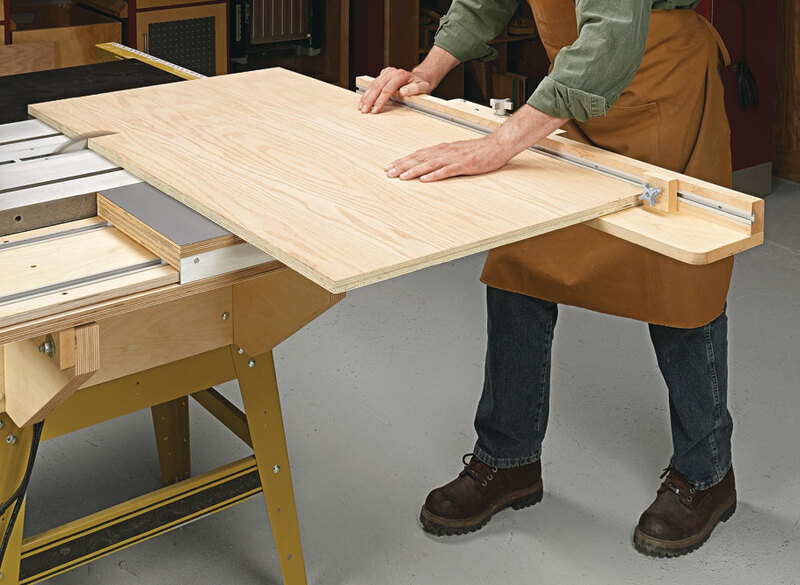 With the sliding table shown here, you can upgrade your ordinary table saw to make square crosscuts every time. 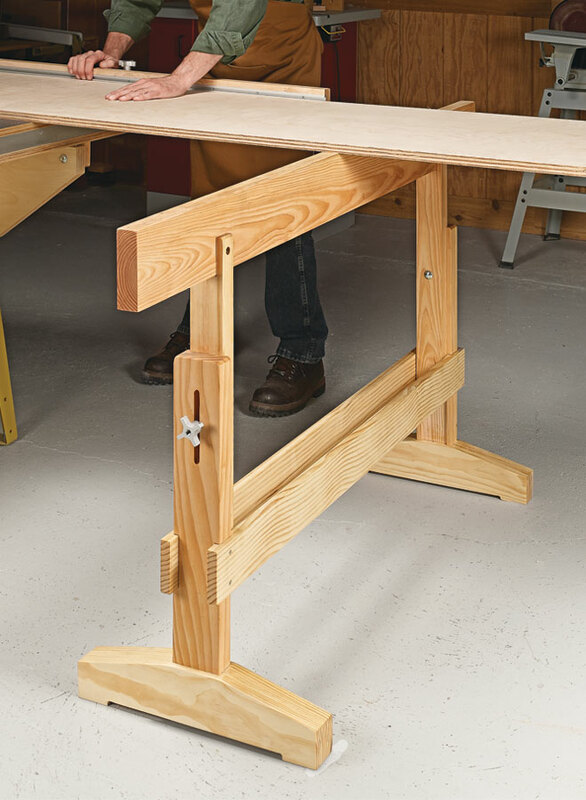 The table replaces a wing on your saw's table. You may have to shorten or move the fence rails, but this modification is worth it. 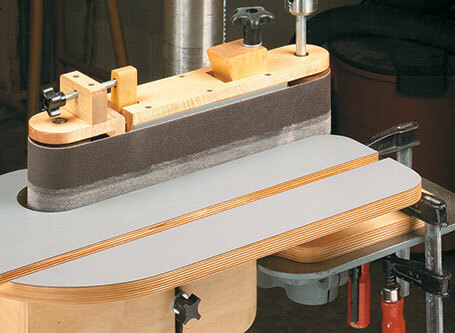 The sliding table has the capacity to crosscut a 30"-wide panel with ease. The fence automatically registers square to the blade when installed and can be easily removed. 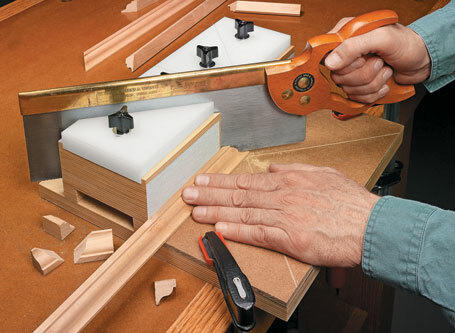 This fence also features a side support to help when crosscutting long stock. 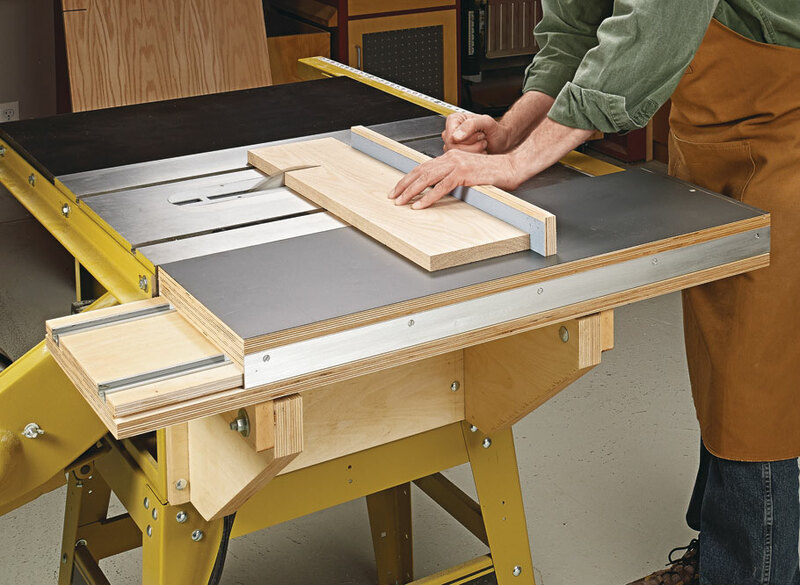 If you've been looking to improve the accuracy and capacity of your table saw, this sliding table is the perfect project.